From March, Learning Rooms older than four academic years are being removed from NOW and the material in these Learning Rooms will be archived. In early March, Learning Rooms older than four academic years are being removed from NOW and the material in these Learning Rooms will be archived. 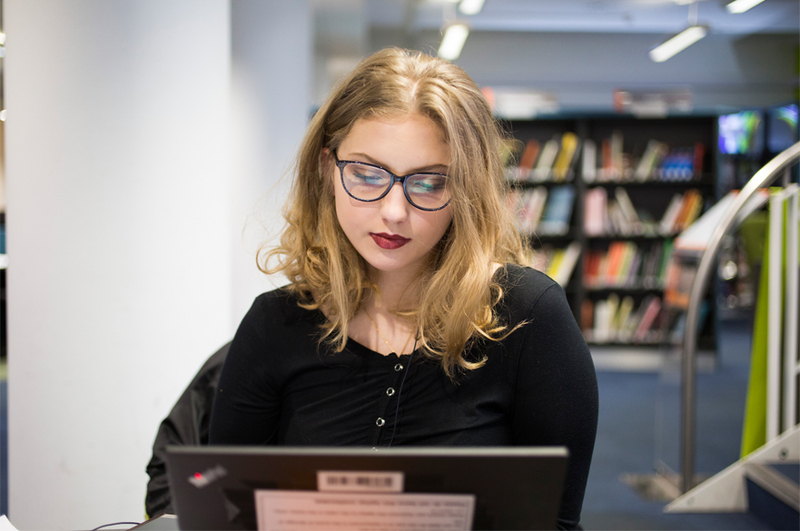 This archiving is needed to ensure that the University complies with new General Data Protection Requirements (GDPR) and it will become an annual process. You probably won’t see any difference when you log in to NOW, because most of the older Learning Rooms are not in active use. However, some older Learning Rooms do need to remain accessible and these will not be removed - you can find a list of these in NOW. If a Learning Room has been removed, you can request access to the archive via the IS Helpdesk. If you have any questions about the policy please email CADQ. For any other questions about NOW, please contact the IS helpdesk.